Auckland Council is conducting a two-month pilot ‘dispersal’ programme from February to April that could see freedom campers encouraged to spread out over 29 locations across the city, rather than crowd into a few well-known hot spots. The pilot sites have been selected following extensive consultation with local boards, resulting in seven of the city’s 21 local boards participating. At the outer edges of Auckland, Franklin and Rodney local boards have approved seven and eight sites respectively. Hibiscus and Bays Local Board has approved five sites and Upper Harbour Local Board has approved the use of Rosedale Reserve in Albany. Howick Local Board has approved sites in Eastern Beach, Lloyd Elsmore Park, and two Howick public car parks. In Maungakiekie-Tamaki, sites have been approved at Panmure Lagoon’s Domain Reserve and the Panmure Wharf Reserve. Puketapapa Local Board is offering Margaret Griffen Park for the pilot and Albert-Eden Local Board has a site at Western Springs Community House. "A key aim of the pilot is to try to reduce the impact of freedom campers on local access to parks, beaches, and amenities," Councillor Linda Cooper, who chairs the council’s Regulatory Committee, says. Throughout the trial, council officers will be ensuring the sites are kept well maintained and tidy, with clear access ways for the public to traverse and park. "Park users and campers need to be kept safe, and toilets and other amenities need to be maintained in good operating order," Councillor Cooper says. "We want to be welcoming hosts to our visitors," Councillor Cooper says. "Campers bring an estimated $1.2 million a month into our economy over summer. "However, the influx of freedom campers into hotspot areas—particularly in north-eastern coastal and inner-city locations—is creating problems. "Overcrowding, parking and access difficulties, and increasing rubbish at popular destinations are frustrating local communities and other park users." Auckland is the gateway for most of the 3.4 million tourists that come to New Zealand, and Auckland Council estimates 320 freedom camping vehicles a day are either travelling on the region’s roads or parked in public places over summer. "If we can encourage campers into new areas, we hope to reduce overcrowding and spread the tourism dollar to other local board economies, while also introducing visitors to some of the lesser-known but lovely corners of our city," Councillor Cooper says. The council is proposing a range of regulatory and non-regulatory approaches to try to move campers around Auckland. 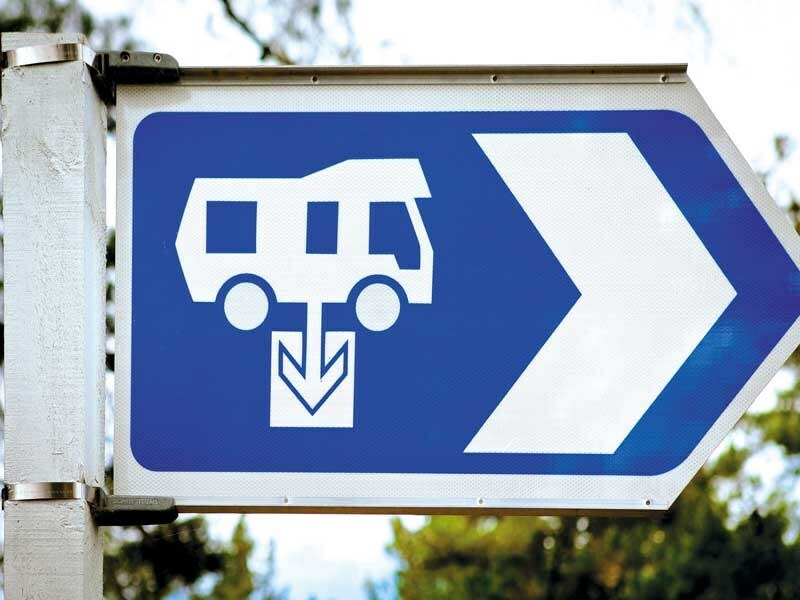 "We’ll be making high-quality travel-planning information more readily available to campers, using social media and printed information about alternative paid and free camping sites," Michael Sinclair, Auckland Council’s manager of Social Policy and Bylaws, says. Information about day trips, events, and things-to-do in participating areas will encourage campers to explore and enjoy their surroundings. "We want to do everything we can to encourage voluntary moving on, including ensuring our suggested alternatives feel safe for visitors, so we have been careful with location choices and will have security monitoring at sites," Michael says. There will also be increased monitoring of toilets and rubbish bins. "During the pilot, we will be vigilant with compliance monitoring. We will retain the ability to deploy a quick-response team to any areas not coping with demand, and we will modify the conditions of camping (for example, by reducing the length of stay) or even shut down designated sites if they are causing a nuisance," he says. A report on the pilot programme will be presented to the council later in 2017 and will help inform the development of policies and regulations on freedom camping in Auckland. Auckland Council operates 44 campgrounds in regional parks throughout Auckland and there are also three holiday parks. Charges apply and bookings can be made through the council by calling 09 301 0101.